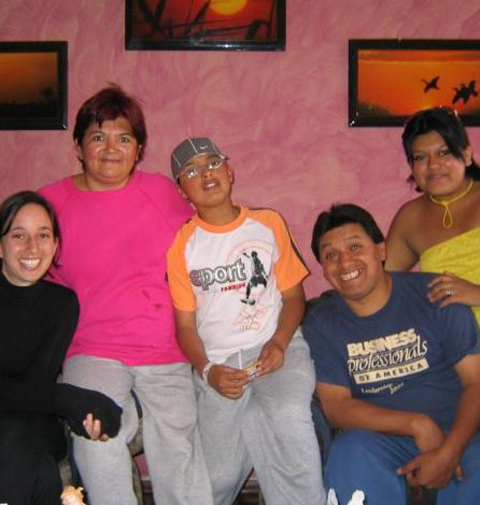 If you want to experience the Bolivian culture first hand, you can choose to stay with a host family. This is the way to improve your Spanish because most families do not speak English. You are fully involved in the family: you eat and sleep with them in their home. This allows you to experience how a typical Bolivian family lives. You get to know the Bolivian cuisine and other typical customs and habits. 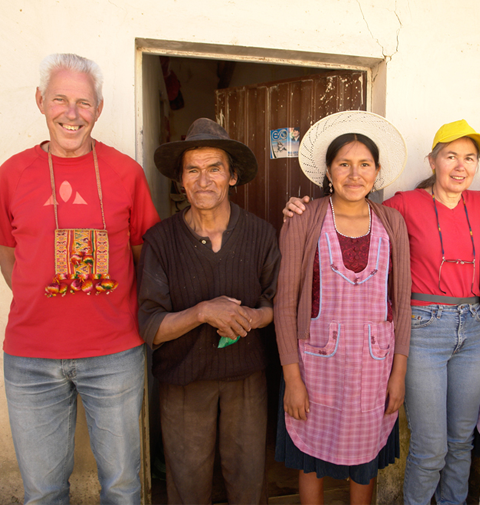 For an authentic Bolivian experience, you must stay with a host family. We can assist you in finding a host family. The stay will cost around 150-200 euros per month. In addition, you will pay only once a mediation fee of 50 euros. In return, we will arrange a host family for you. Do you prefer something for yourself? No problem. 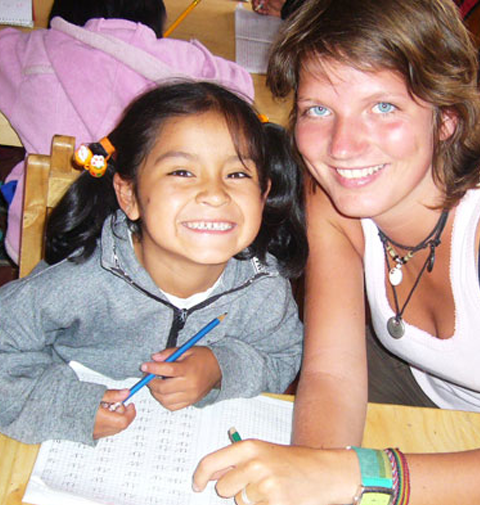 In Cochabamba you can find plenty of other nice housing options, such as a dorm or apartment. Prices range from about 150-250 euros per month.